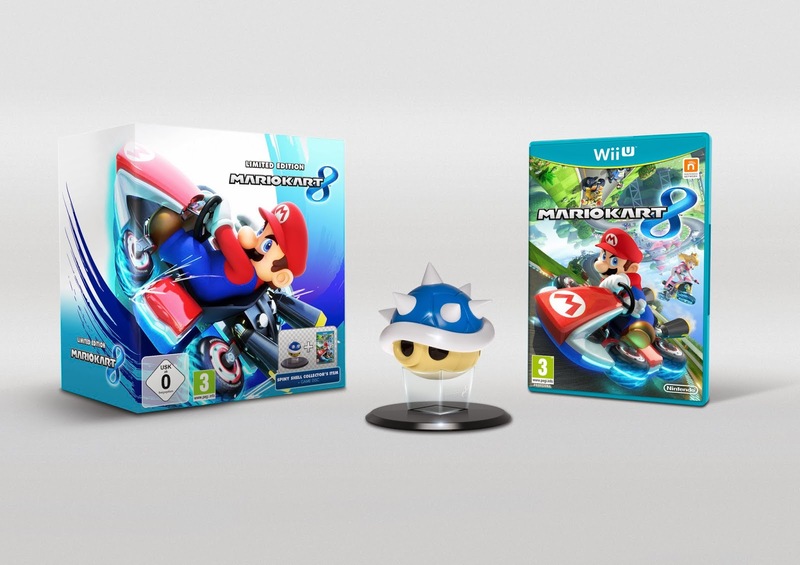 Nintendo has revealed the Mario Kart 8 Limited Edition, along with what pre-order bonuses are available. 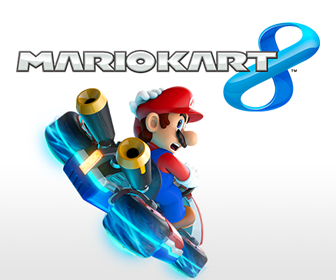 Nintendo has announced Mario Kart 8 Limited Edition, which bundles together a copy of the game with a Blue Shell Collector's Item. Currently only confirmed for Europe, the bundle is available for pre-order now ahead of the game's release on May 30. Anyone who's already pre-ordered the game can upgrade to the bundle while stocks last. Additionally, Nintendo has also announced pre-order bonuses that'll be available at retail for anyone who reserves either the standalone copy of Mario Kart 8 or the Limited Edition. 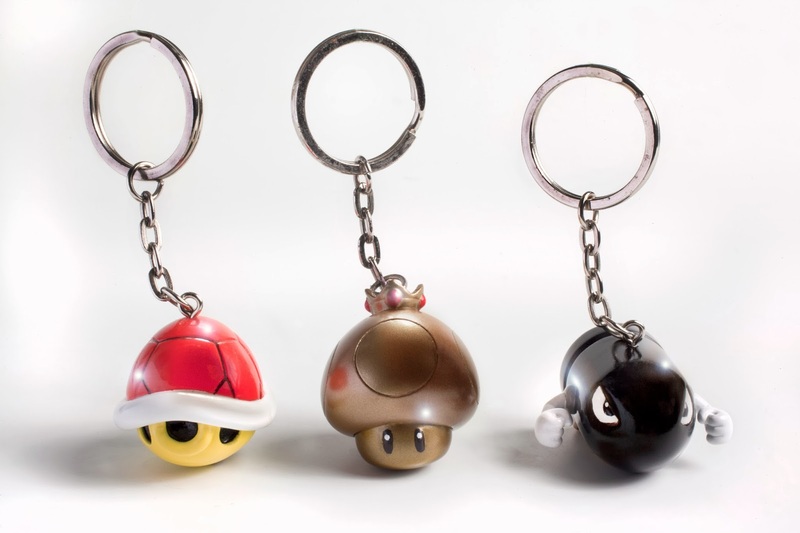 A selection of Mario Kart-themed keyrings, including a Golden Dash Mushroom, Red Shell and Bullet Bill versions will be given out while stocks last.